Some collectors gather their new prizes by type. Some, by denomination, or perhaps the year. But for others, that kind of approach doesn’t satisfy – that’s where collecting by theme comes in. 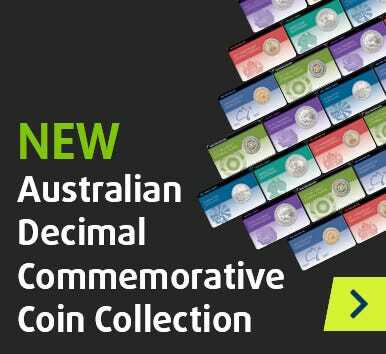 If you love items of popular culture, snap up every Lunar New Year coin you can find, or are slowly building a cache of WWI memorabilia, Downies’ range of themes brings you one step closer to completing your collection. Browse our themed releases today.